The Sjöberg Prize is awarded by the Royal Swedish Academy of Sciences and funded by the Sjöberg Foundation. The foundation was created in 2016 by the late entrepreneur Bengt Sjöberg to support research targeting cancer, health and the environment. 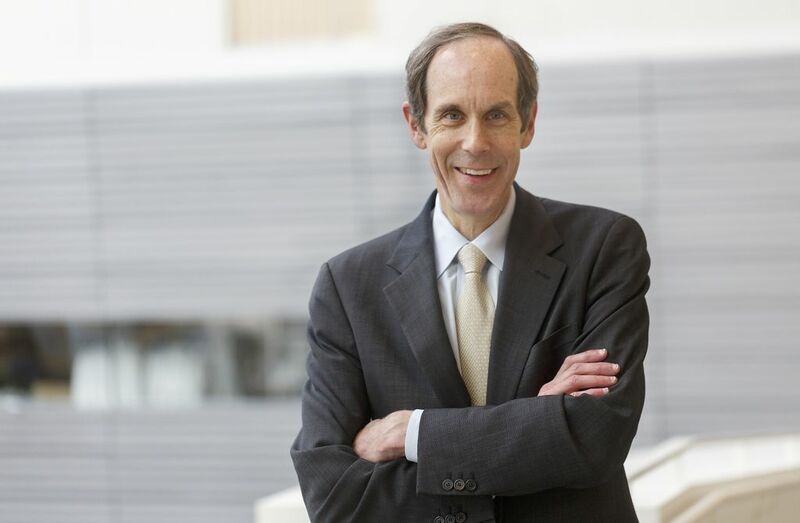 Druker and Slamon will equally share the prize of $1 million prize – $100,000 as a personal award and $900,000 for future research. The laureates will formally receive the award during the Royal Swedish Academy of Sciences Annual Meeting March 31, in Stockholm, Sweden, in the presence of His Majesty the King of Sweden.